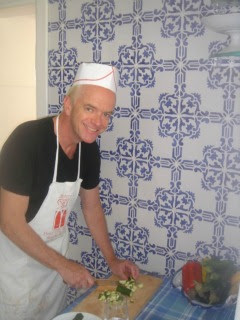 Skinny Gourmet Guy: It's a Holiday! Happy July 4th! To celebrate I'm planning to have one of my favorite Cocktail Hour Smörgåsbords. 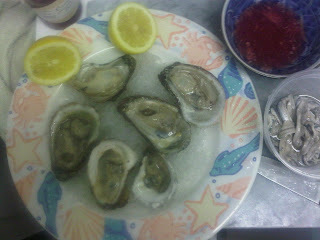 Prince Edward Island oysters with a tart Mignonette, Fresh Anchovies and Smoked Salmon Spread. 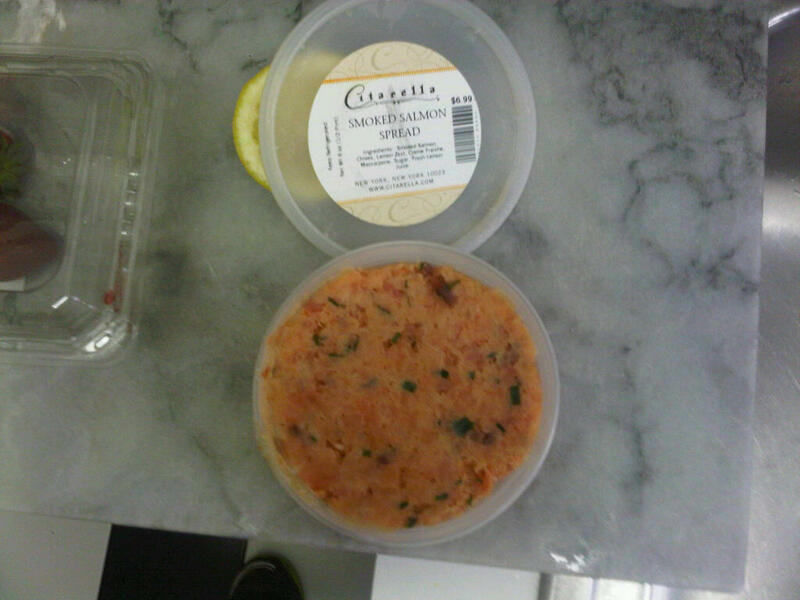 Smoked Salmon Spread is a nice, relatively healthy snack. 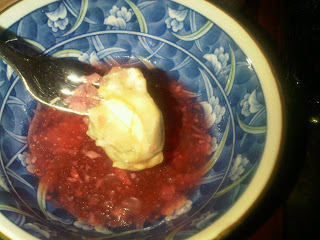 It contains a bit of Creme Fraiche so it's not without fat, but the major ingredients are healthy. 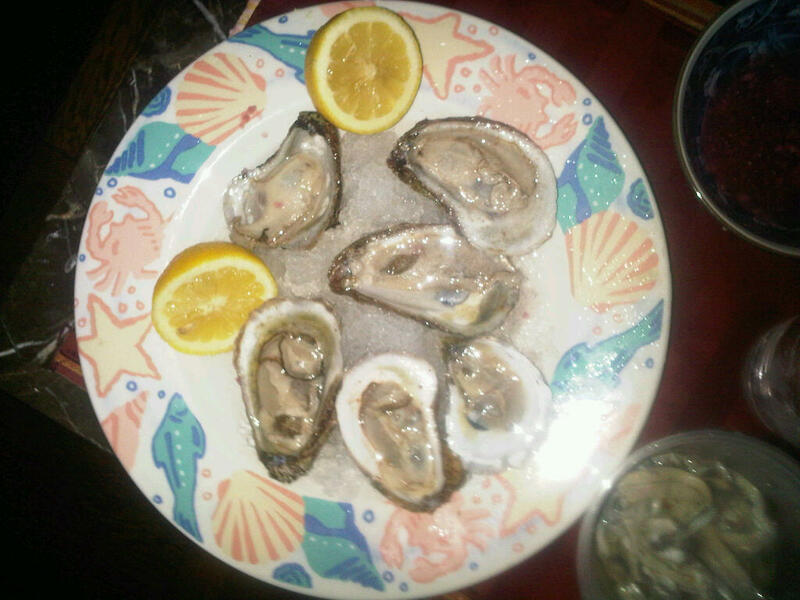 The oysters are high in chloresterol but otherwise low in fat and not too caloric. The Anchovies are pretty harmless and delicious. The Anchovies aren't the jarred ones that look brown and hairy. These are behind the gourmet deli counter. I like Cocktail Sauce with Shrimp - but with Oysters I prefer a tangy Mignonette - which is Red Wine Vingar, onion and spices. It really enhances the taste of the Oysters. Cocktail Sauce obscures the delicate taste of those briny PEI Oysters. Summer is underway - enjoy the fruits of the season!